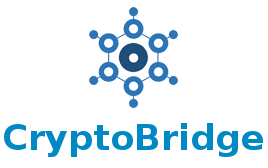 We are developing a variety of services that will change the masternode investments industry. Everyone, regardless of computer skills, can use our services and easily and securely invest in masternode (buy, start, host, and monitor) and earn income (sell rewards on exchange in ONE click)-usually in your favorite messenger. 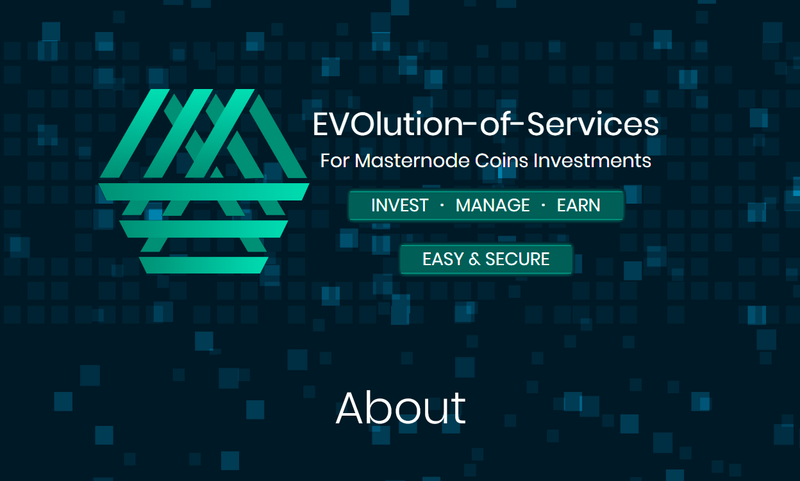 Our platform joins services for developers, investors, and end users, making masternodes a secure and high-yield investment for the new digital currency era. EVOS means EVOlution-of-Services. The EVOS core team has an investment background, and we couldn’t pass up a new crypto market. A surge of interest in masterful coins drew our attention to this asset, and we found it to be an excellent and undervalued instrument for high-yield digital investments. However, despite the seeming simplicity, investments in this tool face many risks-of both the investment and technical kind. This inspired us to create an integrated ecosystem to simplify and secure these investments.